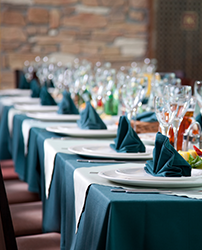 Braun Linen Service can enhance your restaurant’s atmosphere with our fine quality restaurant table linen. Our products allow your guests to experience dining at its finest with the finishing touches of our textile linen. You can add to your restaurant’s ambiance with table linens and napkins that will help create the elegance you desire for both casual and fine dining. Let us help whether it is a special occasion or by assisting with your everyday needs. 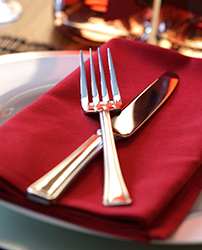 Whether you are searching for restaurant table linen or linen napkins, we offer an assortment of these linen products for your restaurant. We provide service for your business with an assortment of different sizes and colors for these products that your business needs. Braun Linen Service’s inventory of rentable table linens is superior to other providers. 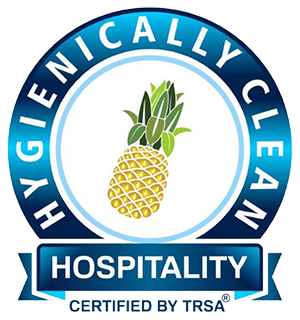 Our service has integrity and offers quality aid to your restaurant. We make sure to place our customers first and focus our service on your needs for your restaurant. Our exclusive customer service team is always available to answer any questions or concerns that you may have. We are here to accommodate any requests that you may have. In addition, we always make sure that our products are of the utmost quality, providing you with only the best of the best. Our table linen rental program will help increase the warmth of the room with freshly laundered table linens and napkins. Let Braun Linen Service’s high-quality products help make a long lasting impression. Give us a call today to get prices on our different table linen and napkin services. Our qualified linen professionals are patiently waiting for your call and will gladly provide you with a free consultation. 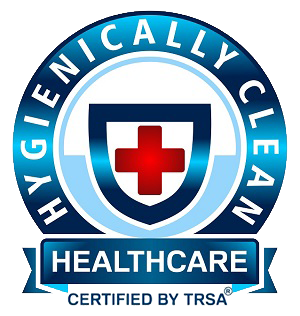 Contact us today at 800-272-8657.